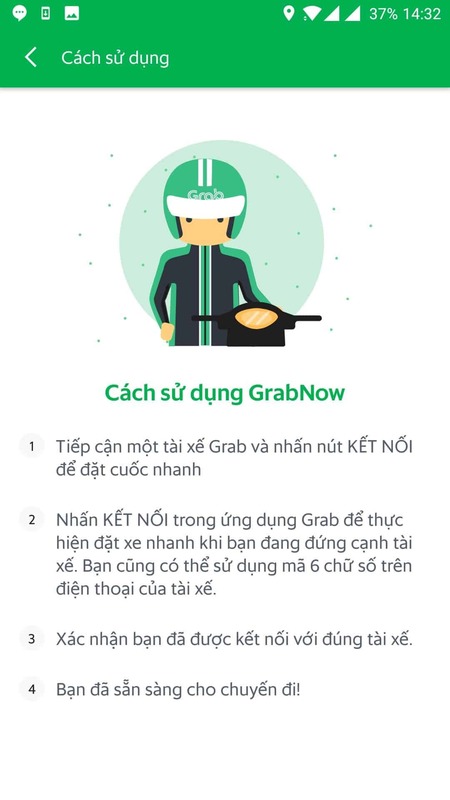 GrabNow is the most rewarding way to flag a GrabBike down! Once you’ve identified an available GrabBike driver, select “GrabNow” in your Grab app to book a ride on the spot with your driver! Enjoy your usual Grab benefits from GrabRewards, cashless payment methods and the occasional promotions, all with the convenience of flagging down a nearby GrabBike. Once you have entered your pick-up and drop-off point, select “GrabNow”. 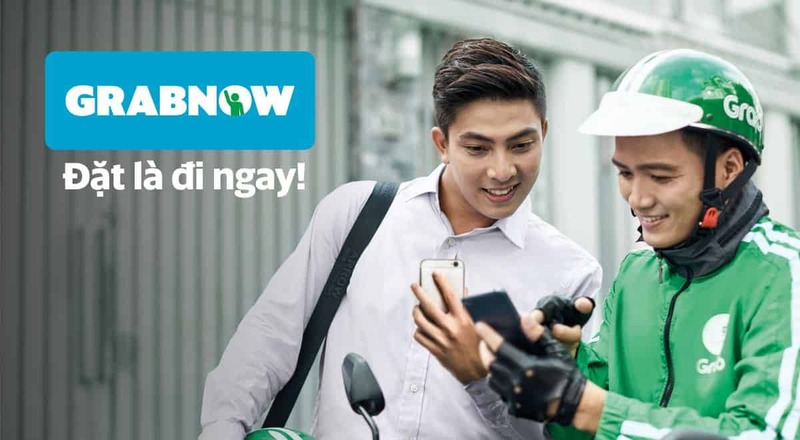 If it is your first time using GrabNow, you’ll receive a quick guide on how to use it. 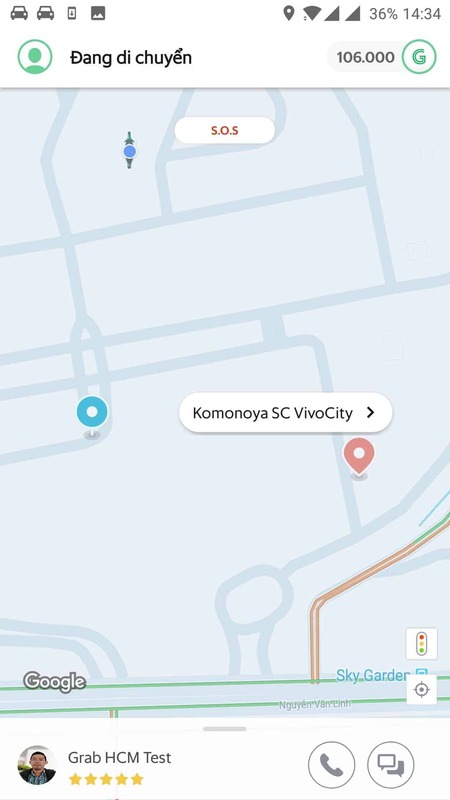 Approach a nearby, available GrabBike driver with your GrabNow request. If the driver agrees to accept your request, proceed to pair with your driver. To pair with your driver, key in the 6-digit pin code obtained from your driver. Once the 6-digit pin has been verified, you’ll need to confirm your driver details before the booking is finalised. Then, you can enjoy your trip! 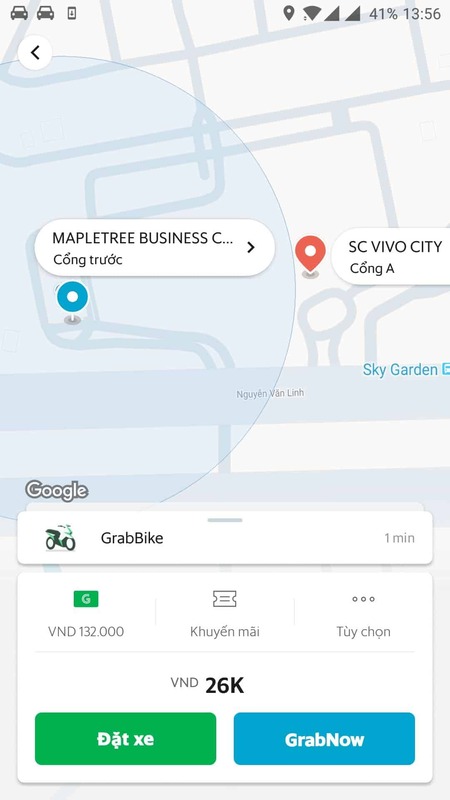 How do I know which GrabBike driver is accepting GrabNow rides? 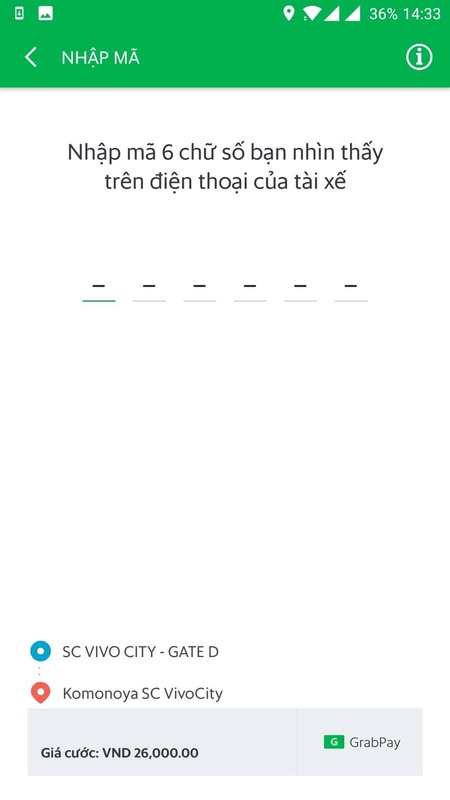 All GrabBike drivers are trained on GrabNow. 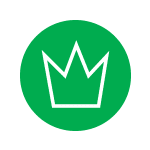 Any available driver would be available to accept GrabNow jobs. You are also encouraged to enquire directly with the driver before your ride. How do GrabNow fares compare to that of regular GrabBike fares? A GrabNow ride will be charged the standard GrabBike fare. There is no booking fee. Do I need to enter my destination in the app? It’s optional because GrabNow rides are metered and will be charged according to the final distance travelled. 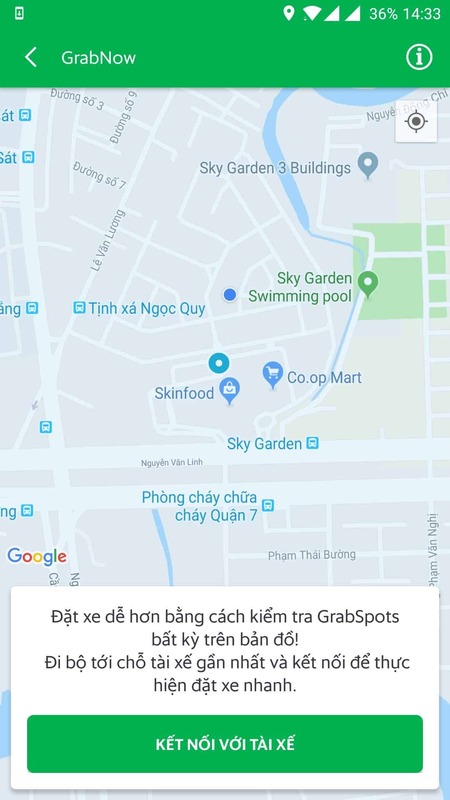 Why don’t I see the GrabNow feature in my app? Make sure you have the latest version of the Grab app installed. 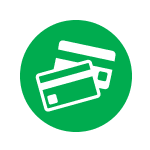 Like all Grab rides, we support payments via cash and GrabPay (credits/ debit cards and GrabPay credits).